How many times have you walked into your 70’s laminate kitchen and dreamt of an up–to–date (and practical) modern kitchen that would inspire you to cook more and host cool dinners with your family and friends? Or is your family growing and you need more room in your home? It’s crunch time and you’ve decided that overseas holiday you would love to go on needs to go on hold, and the time has come to start your renovation ... now. 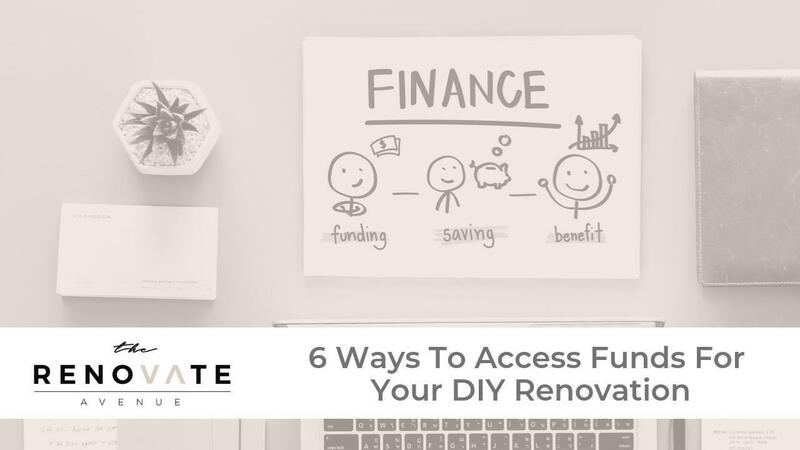 Firstly, you will need to ascertain what your desired outcome is from your renovation and why you believe it would benefit you and your family. 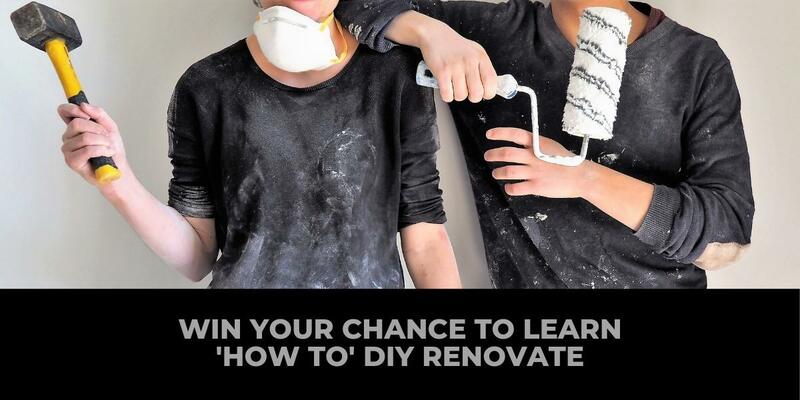 Secondly, you will need to work out a budget, will this be a small DIY renovation or will there be extensive work carried out? You will need to source pricing for products and materials, and quotes, depending on the work needed.